in flowers,.but it often flowers throughout the year. is more common in the South. 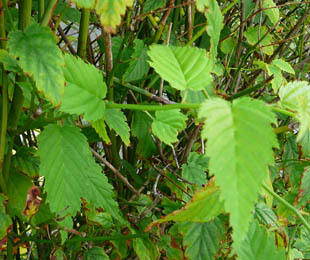 As a garden shrub, it is common throughout the country. n discarded and where old gardens have returned to the wild. 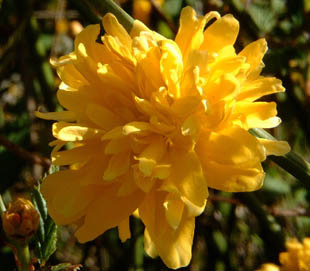 It reproduces by suckering and is frost hardy. 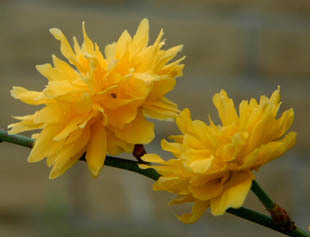 The flowers are bright yellow pompoms, up to 4cm across.